When talking about influencer marketing, you spontaneously think of Instagram beautistas, Facebook followers and social media channels mainly. If you are an Amazon seller, or an influencer, I bet you are unaware that Amazon has a unique influencer program, aren’t you ? What is the Amazon Influencer Program ? The Amazon Influencer Program allows influencers to get their own page on Amazon with an exclusive vanity URL to showcase the products they recommend to their followers. They promote their URL, making it easier for their followers to shop their recommendations and earn money on qualifying purchases. Influencer stores are quite similar to a brand’s own Amazon storefront. 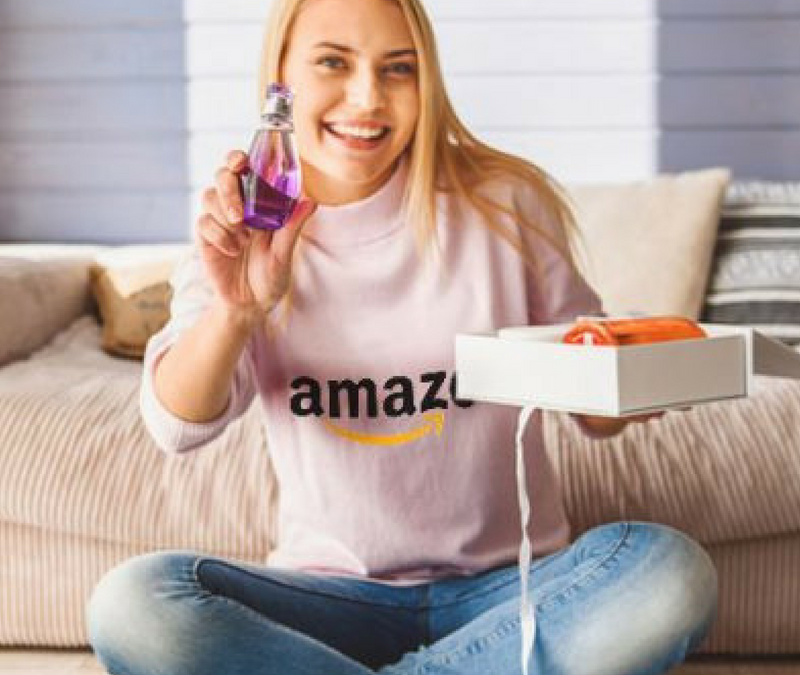 With Amazon’s Program, influencers can create categorized collections of products from multiple brands, and then they can direct their followers to purchase their featured products through posts on Instagram, Facebook, and videos on YouTube. Why use the Amazon Influencer Program ? What makes the approach particularly interesting is that it resolves one of the big problems with other influencer programs, which are influencers renting fake followers and charging higher sums for mentioning a product. Unlike other influencer marketing, the company isn’t paying people to deliver a message. They have to bring in paying customers, and they get the commission on sales ! Influencers only get paid to the degree that Amazon sees revenue. This is real influencers performance ! So, what are you waiting to have your products featured in one of Amazon Influencers featured stores ?